There is nothing like a fresh, hot glazed Krispy Kreme doughnut (Bow down Dunkin’ Donuts). And if you’re a genuine fan, then you know well the happiness that flashing red light evokes. Krispy Kreme and I go way back. Since I am always exceptionally satisfied with the product, and can’t recall a negative customer service experience, we’ve had a great relationship. 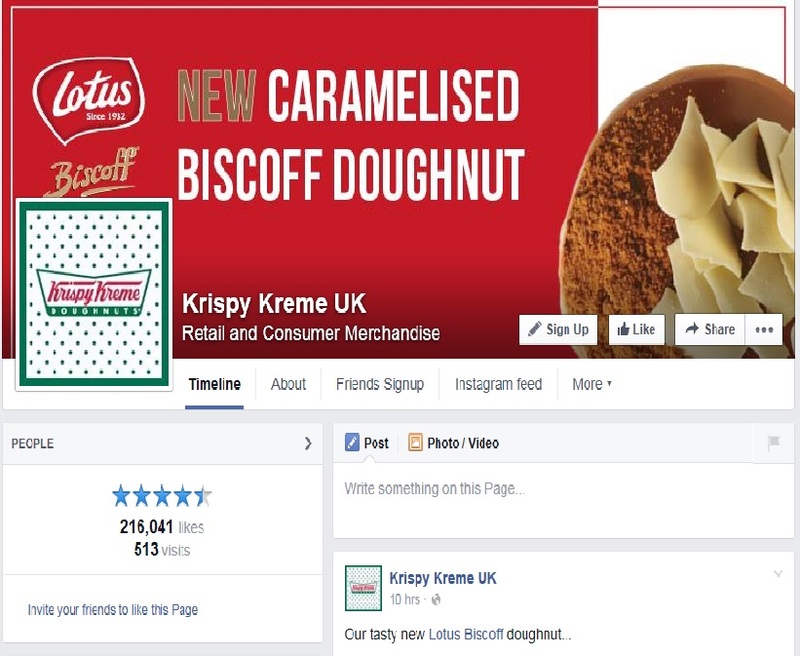 So I was quite disappointed to read of a UK Krispy Kreme’s recent promotion snafu. The franchise ran a promo using the letters KKK in the text. It was intended, according to the franchise, to stand for Krispy Kreme Klub. The franchise swiftly removed the promo from its Facebook page after followers called them on it, and then issued an apology. Perhaps, it was an innocent oversight, or maybe it was a dumb oversight; maybe someone thought it would be a clever play (KKK does have international branches). 1. Incidents such as this are reminders of the importance of diversity–and inclusion–of public relations, marketing and communication teams. The same goes for newsrooms. In an age where one in five Americans will be foreign born by 2050, it’s critical that public relations practitioners be cognizant of the diverse audiences/publics they often speak to and engage. Today’s practitioner must be adept at studying and accommodating the unique needs and sensitivities of population segments — there really is no excuse for the, “We didn’t know,” excuse anymore. Corporate, nonprofit and government teams that are responsible managing the face, voice and reputation of organizations must be comprised of diverse perspectives, backgrounds, races and ethnicities. No excuses. 2. Sometimes it is wise to get points of view of colleagues outside of the pr/marketing space. You might have spent hours thinking of the perfect phrase or wording, but that does not mean that more due diligence isn’t in order. Step outside the ego box and solicit opinions; you never know what you might be overlooking. 3. Market testing, though not always plausible, is valuable and worth the effort. Testing language and potential promo campaigns on a select audience can prevent crises. 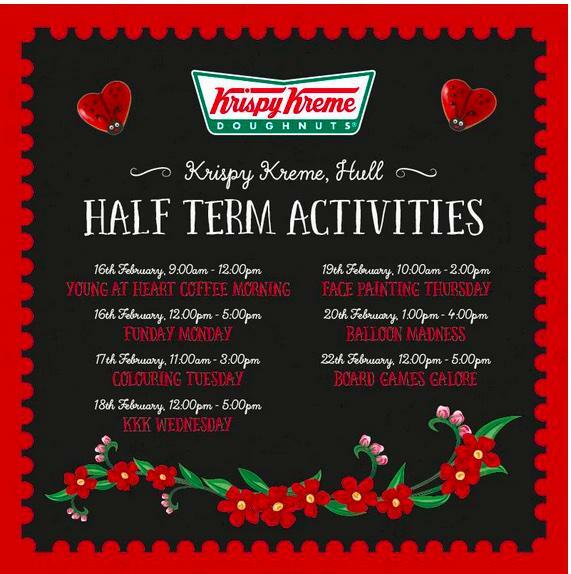 A short round of applause to this UK Krispy Kreme for quickly removing the offensive promo and issuing an apology. “We do believe this was a completely unintentional oversight on the part of our longtime franchise partners in the U.K.,” according to a statement by company spokesperson Lafeea Watson.